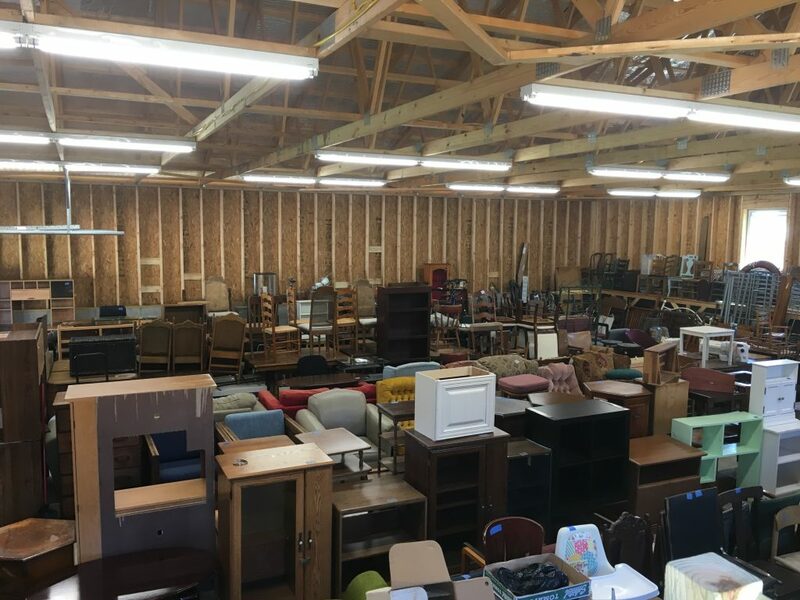 THE ANGELS FURNITURE STORE IN THE NEW BUILDING AT THE ANGELS DONATION CENTER ON NEEDMORE LANE IS NOW OPEN !!!!! 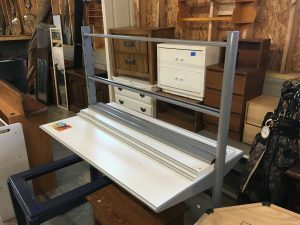 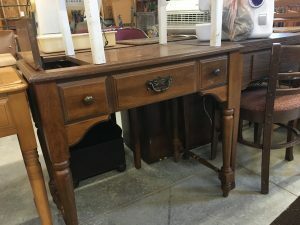 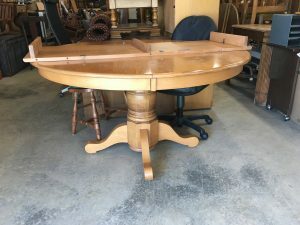 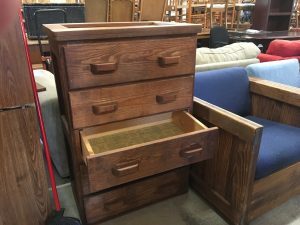 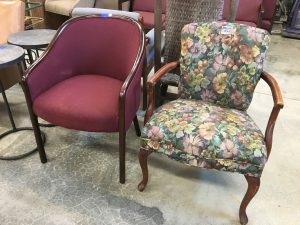 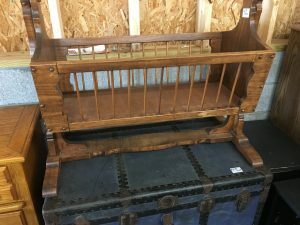 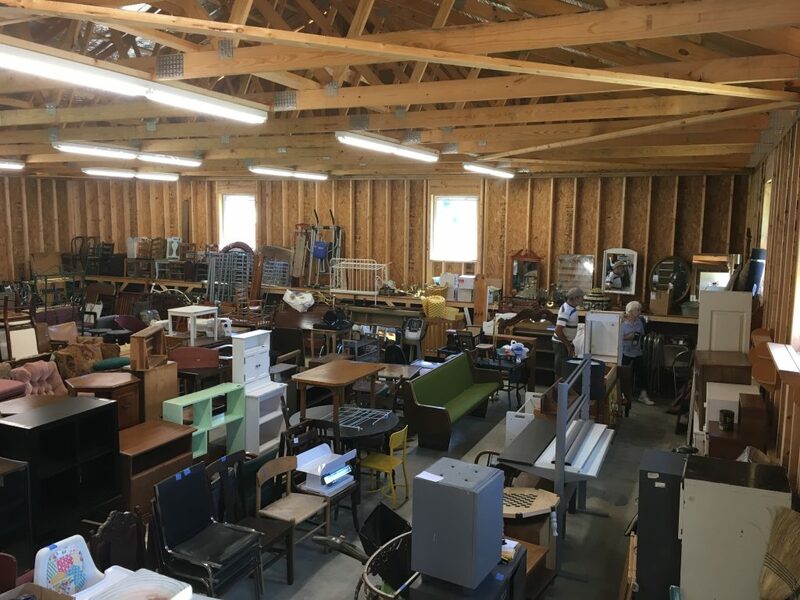 The store is currently full, because several weeks of donated furniture were stored in various rooms, and an old house, and was not accessible for sales. 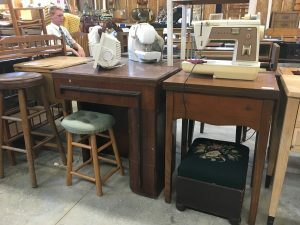 So the prices are lower for awhile. 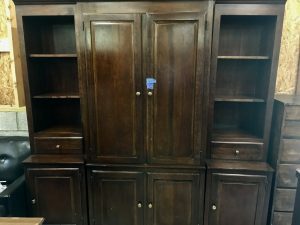 Chest of drawers, bookcases, drafting table, office desks, student desks, filing cabinets, kids bikes and trikes, sofas, upholstered chairs, office side chairs, metal bunk bed set, wood beds, dining tables, wood crib, chairs, bakery rack, upholstered chairs, medical beds with electric lift or with manual lift, wheelchairs, walkers.